The Wortley House Hotel is home to a selection of individual double rooms and ideally suited to the leisure or business travellerl. 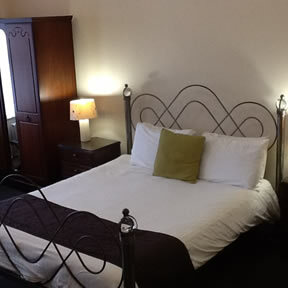 Each bedroom is individually designed and comes with en-suite bathroom and shower as standard. Rest assurred we do everything we can to ensure you will enjoy your stay in comfort and safety, each room has a smoke detector security chain.